Christmas time is almost here!!! 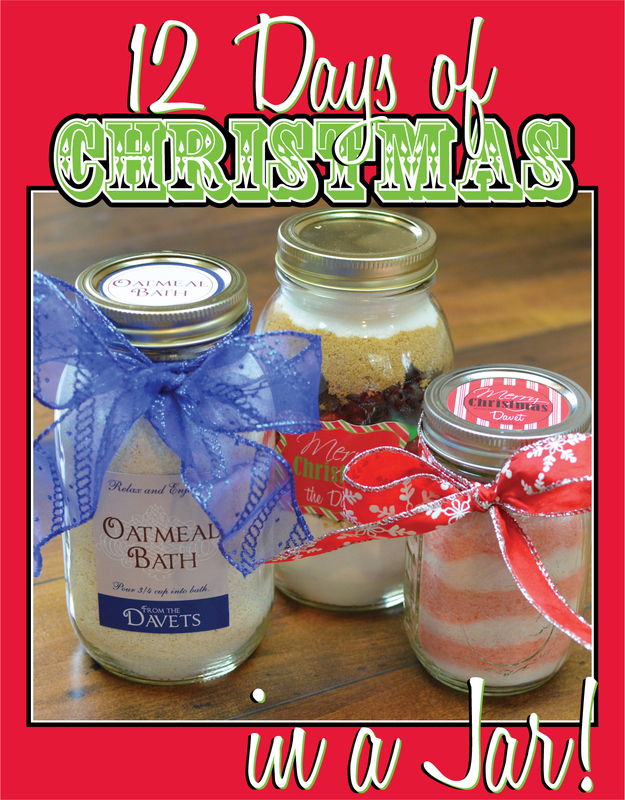 Starting December 1st, I will be posting the 12 days of Christmas - in a Jar! That's right IN A JAR! All 12 days will be crafts and presents that will be "in a Jar". So stock up now on jars of all sorts! I keep just about every jar we use around the house just in case. Jo-Ann's and Michaels both sell the quart size Ball smooth side (no logo) craft jars. I found the best deal at Jo-Ann's. I bought them online on sale and with free shipping. The stores tend to sell out fast so stock up now!!! This is just a preview of some of the ones I'm working on. Check back on December 1st to see the finished products or subscribe to the posts so you don't miss out!